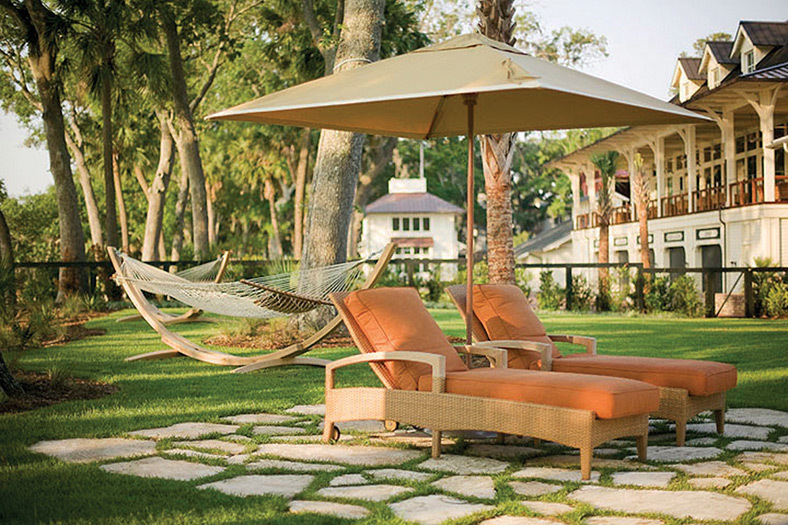 I'm designing an outdoor lighting project in Palmetto Bluff, South Carolina today. The scenery is gorgeous here! 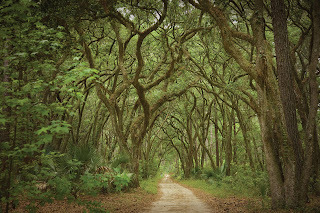 Palmetto Bluff is about 18 miles southeast of Hilton Head but without all the hustle and bustle. 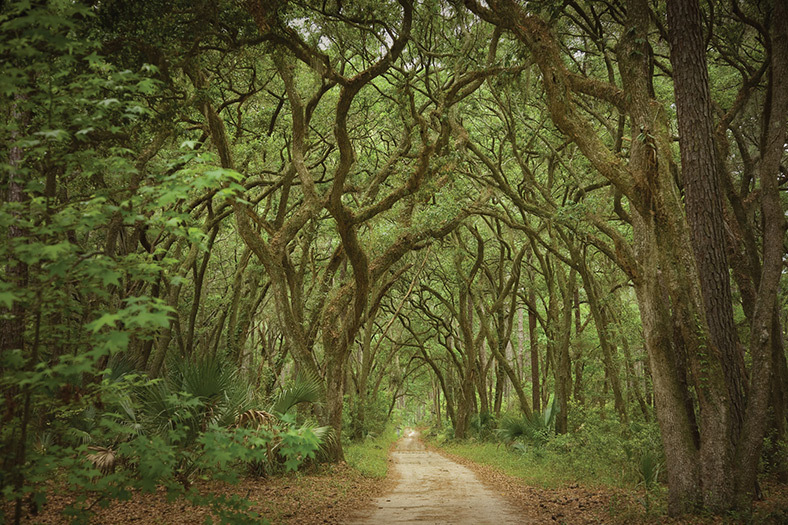 It is best known for its nature preserves, fishing and hunting as well amazing land and water trails. 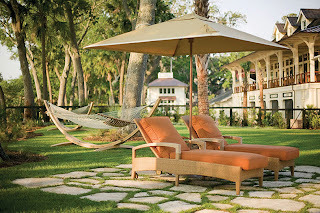 The Inn at Palmetto Bluff was voted the #1 best hotel in the United States by US News and World Report in February 2012. I love my job! I would agree. I was just commenting on another blog about how much information there is on the web about outdoor lighting.